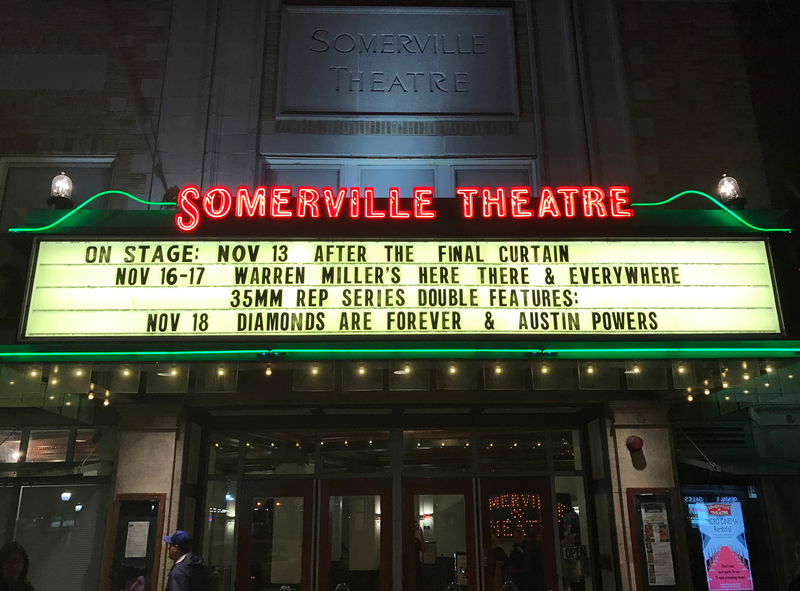 Thank you to everyone who came to the lecture/launch party for the book at the Somerville Theatre in Somerville, MA! There are plans for similar events in New York City, Chicago, Los Angeles, and even London. Details for those will be released soon. If you’d like me to come speak at your local theater or bookstore let me know! The blog will return to regular updates on Monday November 21 with the Ritz Theatre in Carteret, NJ. 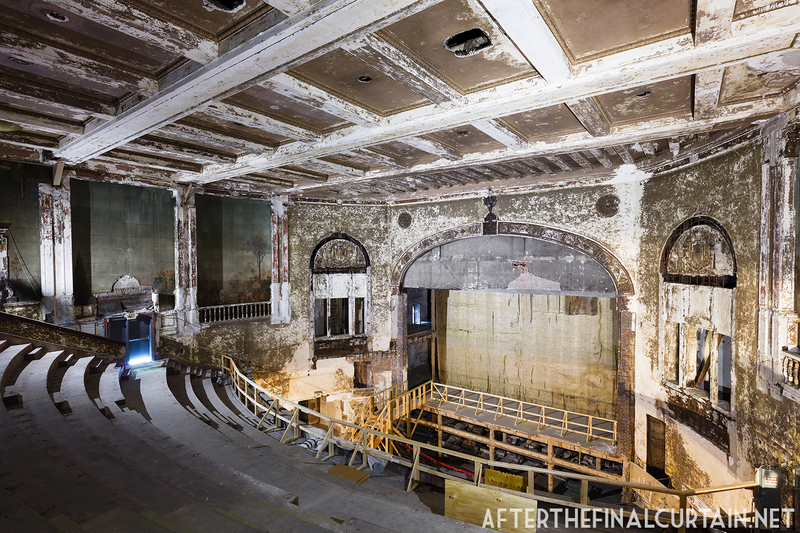 Here’s a sneak peek at some theaters I recently photographed to tide you over until then. Congratulations on publishing! My copy arrived earlier this week. 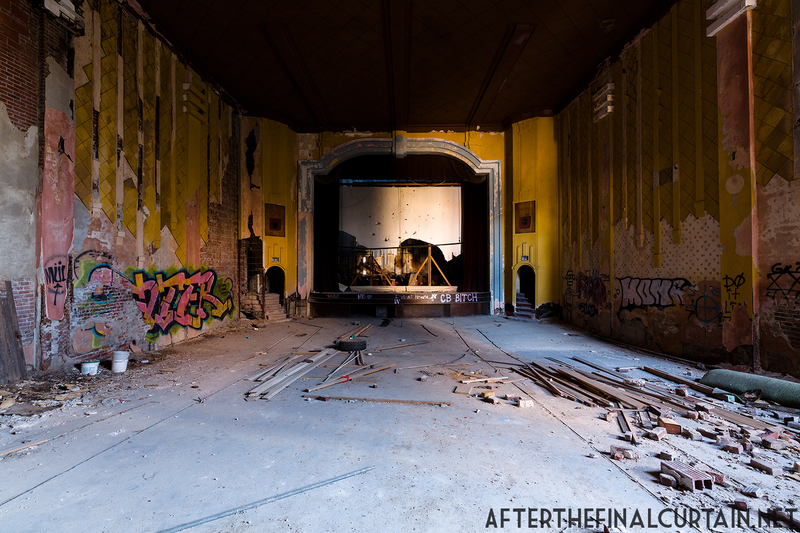 I’m a little jealous that you got into the theater in Vincennes – I’ve been by it, but never inside. Really? Try contacting the city. That’s how I got inside. Ah, the power of just asking! I love the book Matt! Congratulations! I wish I could read your book….! 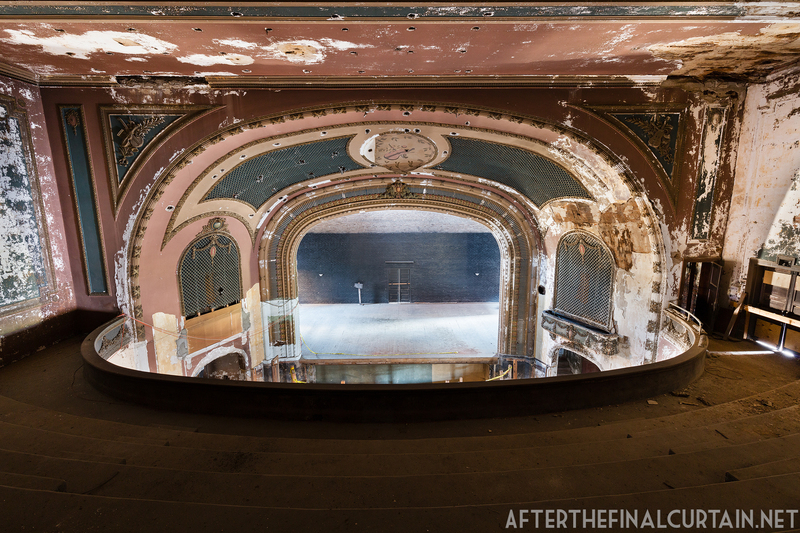 ArtsPRunlimited and I would love to host you perhaps here in Newark but we would need to find a sponsor as well for the future….